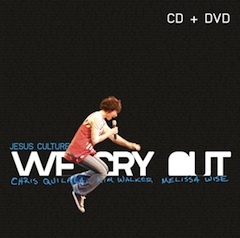 How He Loves Us is one of the famous songs of Jesus Culture Band sung by Kim Walker-Smith. This song is included in their album We Cry Out released during 2007, featuring Mellisa How, Kim Walker and Chris Quilala. Jesus Culture is a youth band of Bethel Church, Redding, CA headed by Bill Johnson (senior Pastor). This man of God is the breathing version of Your Kingdom come on earth as it is in heaven.